January 2019 had not only four, but five Wednesdays – lucky us! We used the additional evening for a very special meeting. 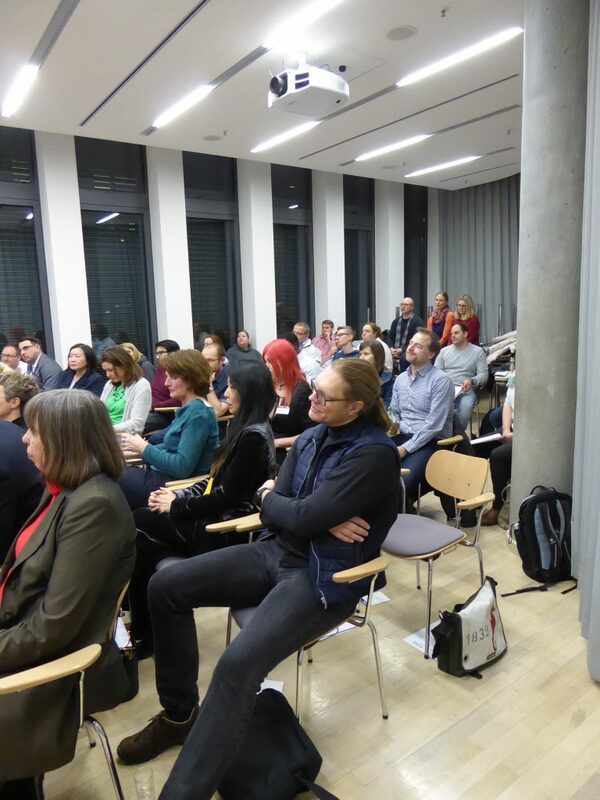 Our member Daiany invited us to the premises of her employer, the logistics giant Kühne + Nagel in the Hafencity. 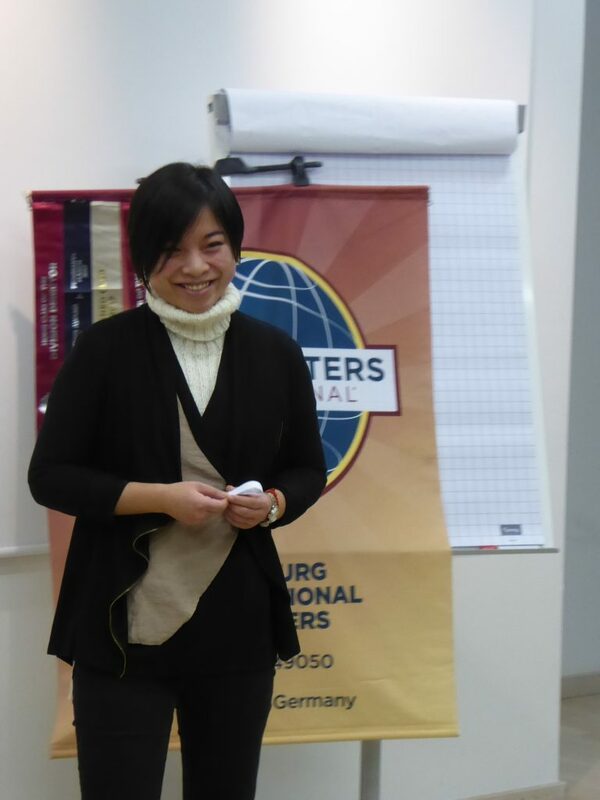 “I told my colleagues so many times about my Toastmasters Club. 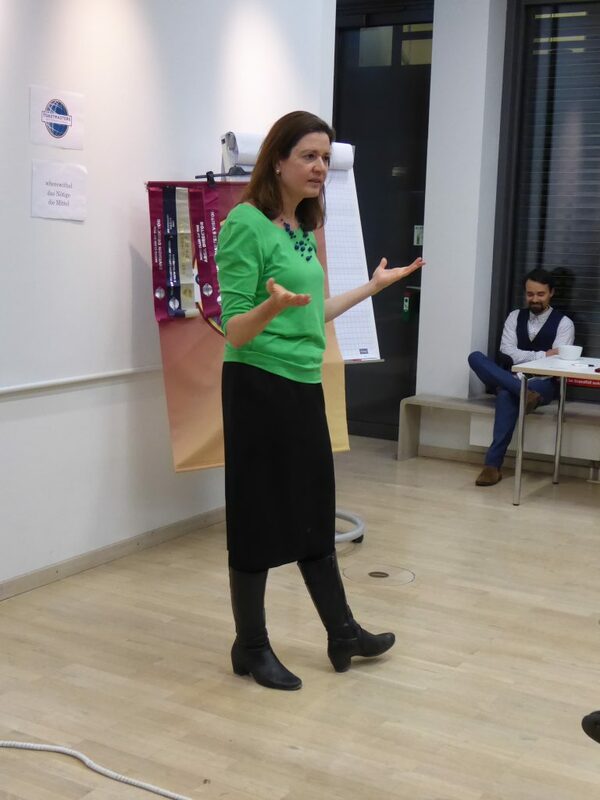 Now I wanted to show them how a meeting like this works.” An excellent opportunity for the Hamburg International Speakers to introduce themselves and recruit new members. The members of the team who organized the evening worked hand in hand. 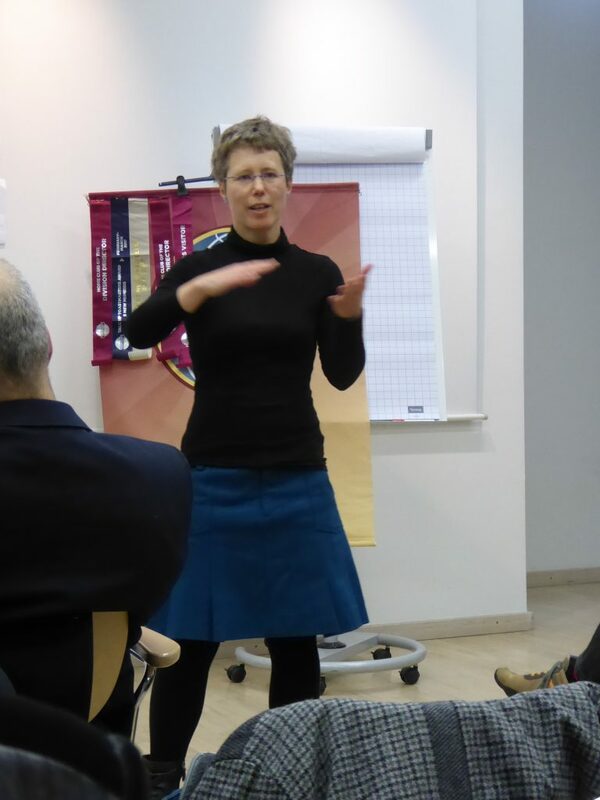 Olaf explained why the evaluation part of the Toastmasters evenings is so important and what the applause is all about. Both prepared speeches were very emotional. Dorothee touched us by putting us in the position of theatre director Kirill Serebrennikov, who has been under house detention in Russia for one and a half years. And Kunle inspired us with his story of the three different kinds of “no” that shaped his childhood and youth. 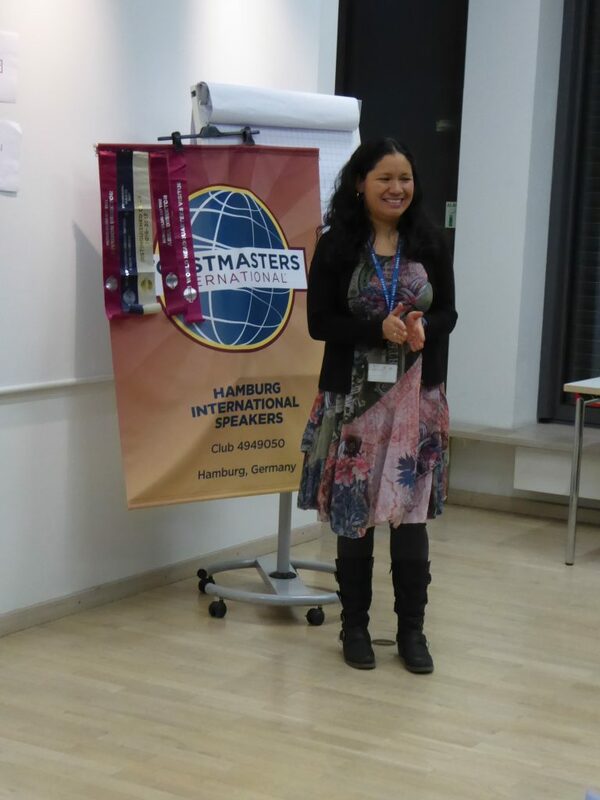 ← Time Flies – 3 Years Hamburg International Speakers!